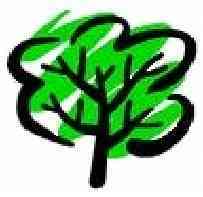 Tom Gooders Tree Surgery - Tree Surgeon based in Hastings, East Sussex. We have built our business over the last 10 years on our strong work ethic, a positive approach towards customers and a friendly efficient service. We are fully qualified and insured, and pride ourselves on our work. All our work is carried out to an extremely high standard so you know you can count on us for an expert finish. Waste material is chipped and turned into an eco-friendly by-product and timber can be cut to the customer’s specifications or removed.